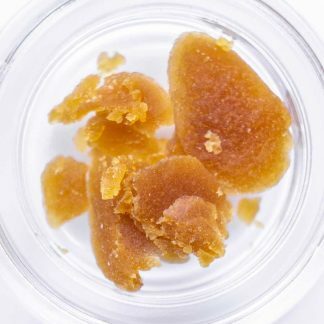 Tailor your cannabinoids with a winder range of cannabinoid concentrations. Good CBD shouldn’t cost an arm and a leg, so this spring we’re offering you more intelligently priced CBD drops. 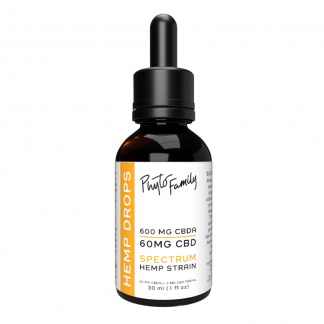 We use a blend of Colorado hemp strains from the PhytoFamily Farms network to bring you a practical drop for daily use with a full spectrum of cannabinoids. We use highly purified ethanol to produce the hemp extract for these drops, which gives them a lush plant flavor and preserves a high concentration of hemp phytochemicals including terpenes. Check out the PhytoFamily Blog to learn more about Terpenes! 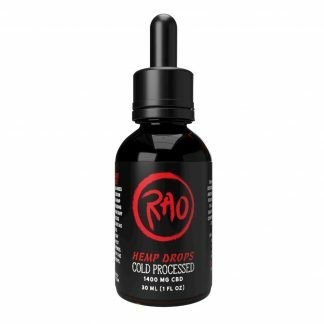 These drops have a green color and a very spicy hemp flavor. We got excellent feedback from this type of drop last year when we launched Avant Botanicals Classic drops and we can’t wait to see what the family thinks of the newest drops. These hemp drops contain at least 2500mg of CBD. Rao Slow-Processed Drops Spectrum Strain 2500mg CBD Hemp Drops contain a similar cannabinoid concentration but they have a golden color and smoother flavor.